At Entegral, when we recommend something to our clients, we make sure that we would apply our own advice to our business. 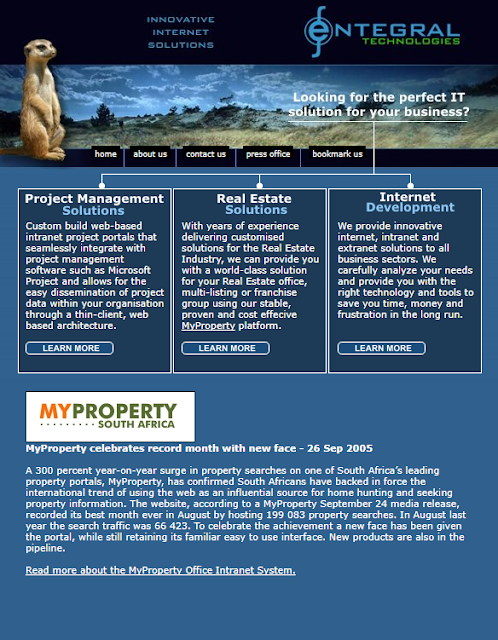 Using a special #ThrowbackThursday example, we will show you just how important it is to have an up-to-date website for your real estate agency. As we have said before, perception matters in business, in fact, Stanford’s Persuasive Technology Lab found that almost half (46%) of people say a website’s design is the number one criterion for discerning credibility. Back in 2005, our Entegral website was considered trendy but would now look completely out of place. Our website today is responsive, sleek and easy to navigate - everything consumers (and Google by the way) holds in high regard. If we hadn’t updated our website, would you trust us with your business? And while you might think that the same rules do not apply to real estate, it does. Perception matters no matter what industry to you are in. 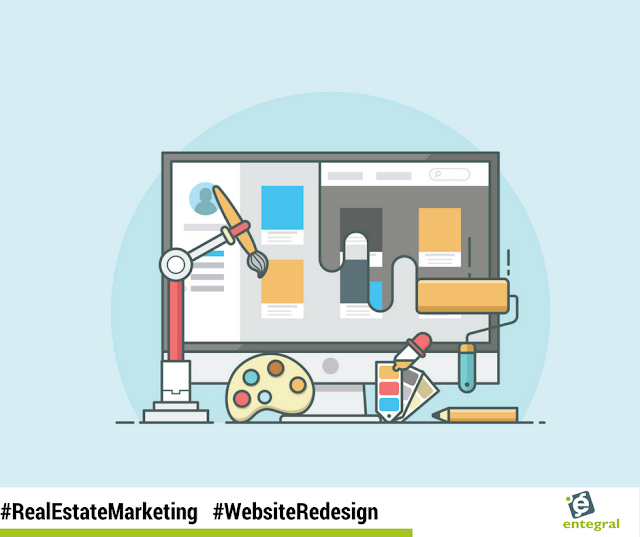 An outdated website might make it look like you don’t care about your business even if you are a dedicated real estate agent in reality - who would want to entrust the sale of their property or the biggest financial decision of their lives to a company who seems like they don’t care? An updated website is not just a matter of perception either, remember when we said Google cares? With all the latest developments and the imminent mobile first indexing, having a responsive website will help you with organic SEO and increase your chances of getting a better ranking score. If you want to improve your website’s SEO performance and user experience then our Flex responsive real estate websites are the answer you have been looking for.